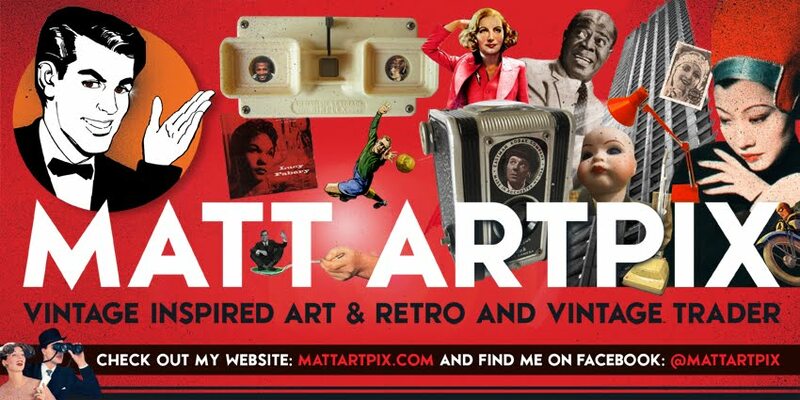 Matt ArtPix: HAVE A VINTAGE CHRISTMAS!! 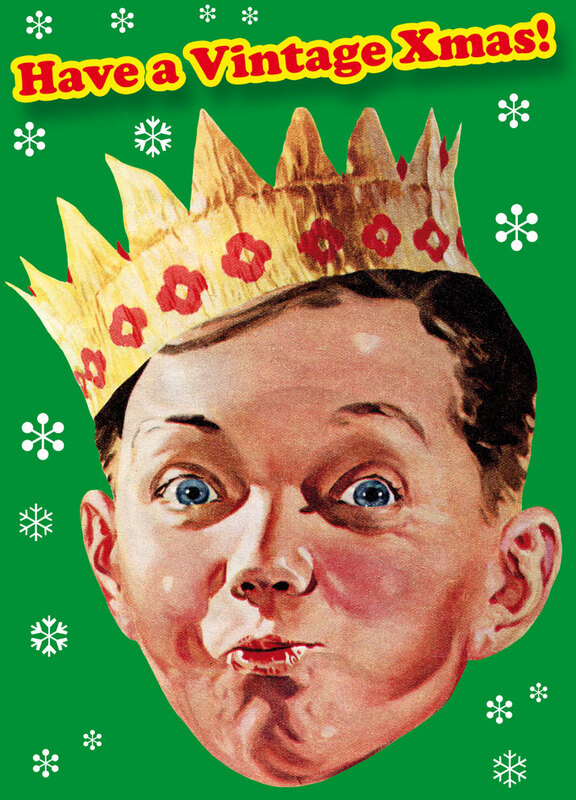 Hope you all have a fabulously happy Christmas!!!! I'm already enjoying the holidays, catching up with some sleep after a mad December! So eat, drink and be merry!